Utah Utes Ready for Saturday Night Upset Special? 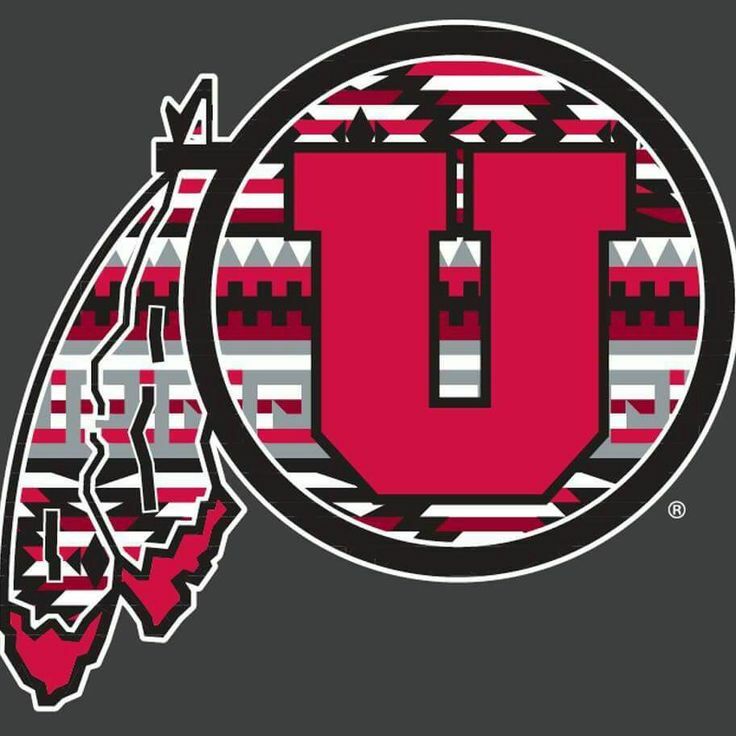 The 10th-ranked Washington Huskies travel to play the Utah Utes Saturday night at Rice-Eccles Stadium. Both teams need a good start to the Pac-12 season as the conference is up for grabs this year. ESPN will have the telecast starting at 10 pm EST. Oddsmakers have Washington as 4-point favorites. The total is at 46. The early-season schedule continues to do Washington no favors. Two weeks after opening the season with a hard-fought 21-16 loss to No. 7 Auburn in Atlanta, the Huskies kick off Pac-12 play Saturday night with a road game at undefeated Utah. Washington routed FCS North Dakota 45-3 last week to get in the win column. Now they face a big conference test. The game also serves as the Pac-12 opener for Utah. The Utes started the season with wins over Weber State (41-10) and Northern Illinois (17-6). Now the competition steps up big time to face the nationally-ranked preseason conference favorite. Washington has dominated this series. They have won 10 of the 11 meetings. Utah has played the Huskies tough. Winning 34-23 on the road in 2015 and dropping hard-fought 31-24 and 33-30 decisions the last two seasons. The Washington Huskies are 1-1 in this young season. You have to tip your hat to them for playing tough early season games. Now they should be ready for conference play. Utah is not the easiest place to go into and play well. The Huskies are pinning much of their hopes on senior quarterback Jake Browning. He’s off to an uneven start so far. He has completed 59.4 percent of his passes. The problem is he has as many as touchdown passes as interceptions so far. That number is THREE. That has to improve. Tailback Myles Gaskin rushed for 75 yards against Auburn. He was held to 53 on 15 carries against North Dakota while notching his first TD run of the season. In the loss to Auburn, Gaskin became Washington’s all-time leading rusher. He currently ranks 10th in Pac-12 history with 4,183 yards. On defense, linebacker Ben Burr-Kirven has tallied a team-best 22 tackles. The Huskies are hungry for turnovers after coming away with only one fumble recovery and no interceptions in their first two outings. Utah has started the season 2-0. That perfect record is definitely in jeopardy tonight. The Utes’ defense is off to an impressive start. It are leading the FBS in total defense with only 143.5 yards allowed per game. It also leads in passing yards allowed with 62.0 ypg. Linebacker Chase Hansen is a key reason why. The converted safety earned Pac-12 Defensive Player of the Week honors last week. This was after totaling 12 tackles, a pair of sacks, recovering a fumble and returning an interception 40 yards for a TD. The INT sealed the win over the UNI Huskies. On the season, dual-threat quarterback Tyler Huntley has thrown for 565 yards, four TDs and one interception. Tailback Zack Moss has totaled 246 yards from scrimmage and has scored a trio of touchdowns. Special teams looked to be a strength for Utah entering the season. Disappointingly the Utes have had a field goal blocked and a punt return turnover in each of their two games. Get a up to a 200% Bonus at HRWager for mentioning Handicappers Hideaway!! !